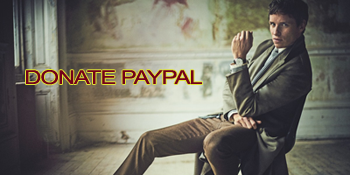 Eddie Redmayne Central is an unofficial fan site dedicated to Eddie Redmayne and his career. I have no affiliations with Eddie Redmayne; this site is not authorized by Eddie or his representatives. This is a site made by a fan for the fans. This is a non-profit website and all materials on this site are for entertainment purposes, only. Images have been gathered from various sources and credit is given when known. I ask that you do not take the images for your own site. If you do, please provide a link back to eddie-redmayne.org. All graphics were created exclusively for the site. With the exception of the banners and linkme buttons, which can be used only to link back to eddie-redmayne.org, none of the graphics may be displayed on any other sites. The layout has been hand-coded using HTML and PHP. 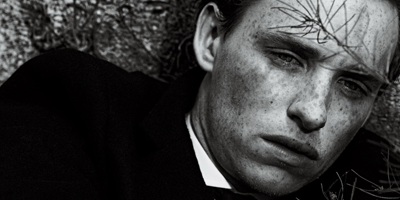 Eddie Redmayne Central is © 2015 to Anne.